Atlantic Divers has moved inside SeaGear Outfitters. 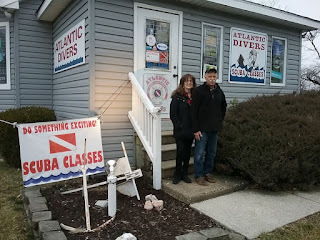 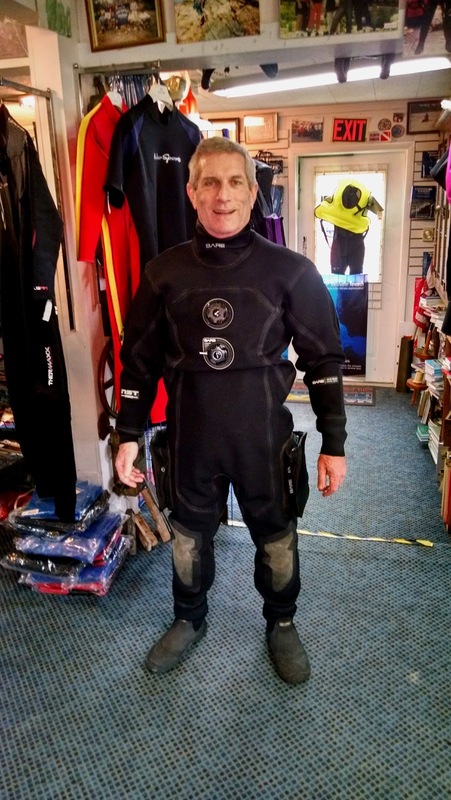 Atlantic Divers, the oldest name in South Jersey diving has moved inside Sea Gear Outfitters one of the leading commercial and recreational boating outfitters on the Atlantic coast. 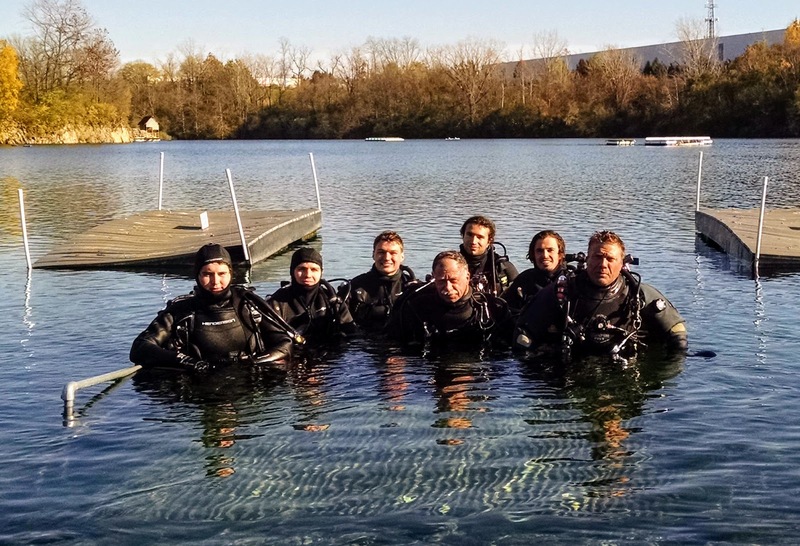 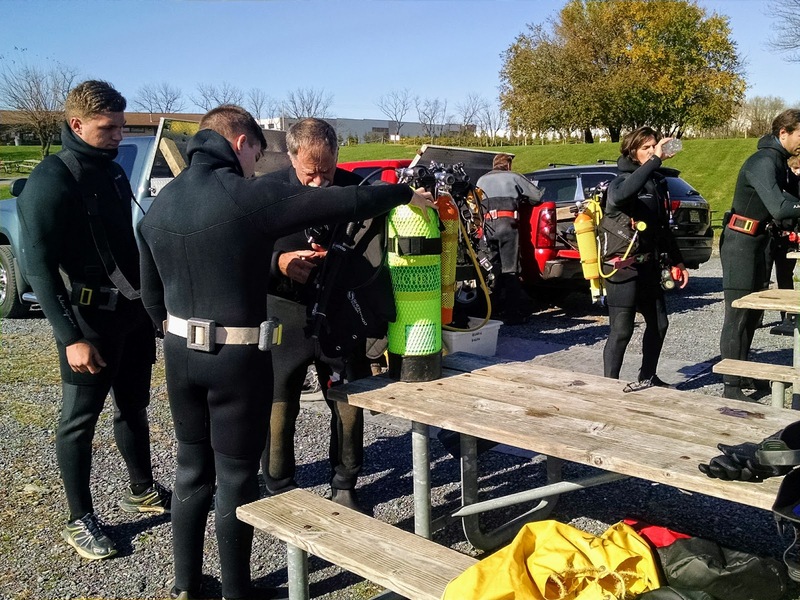 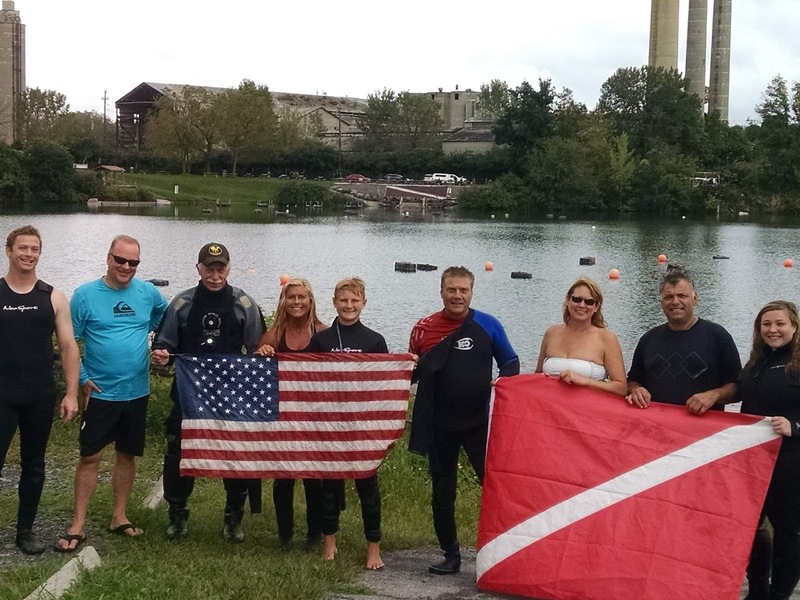 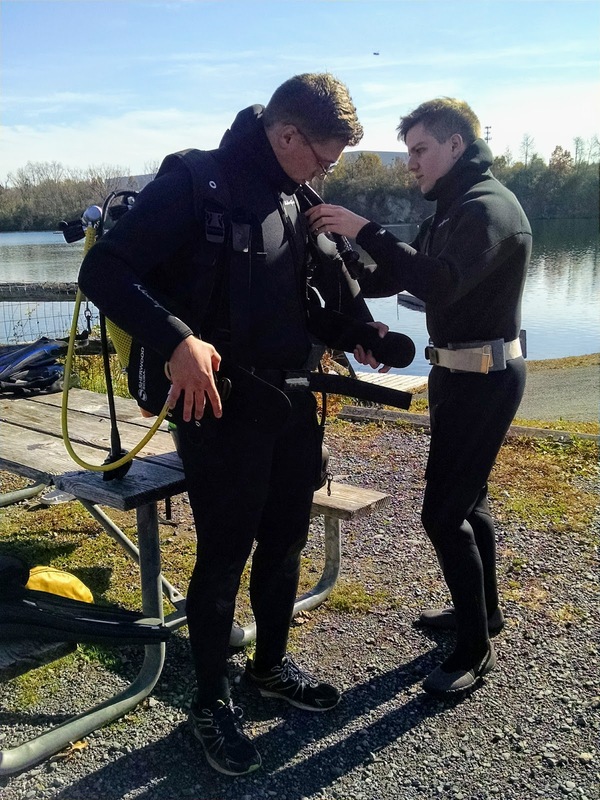 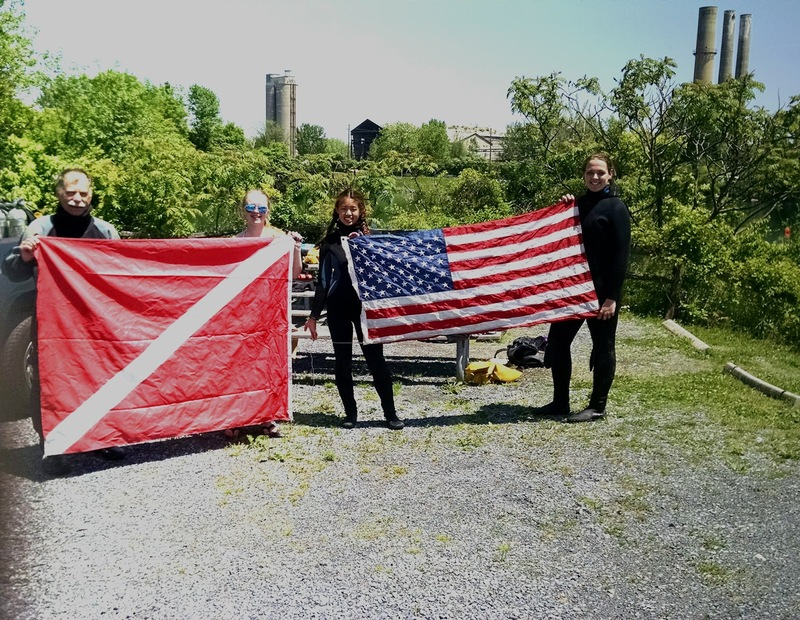 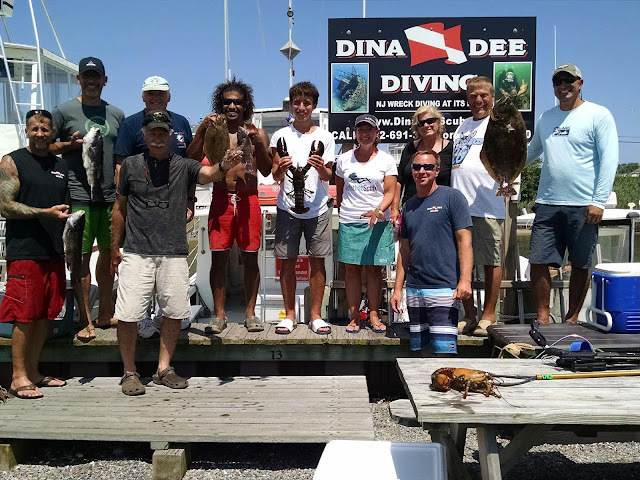 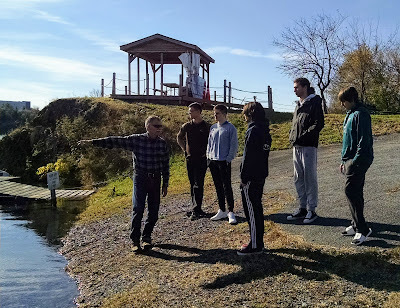 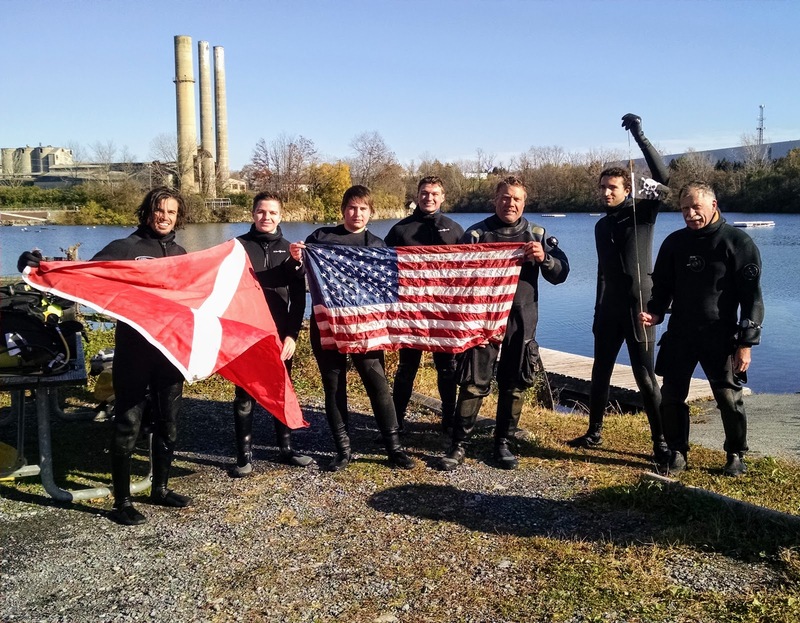 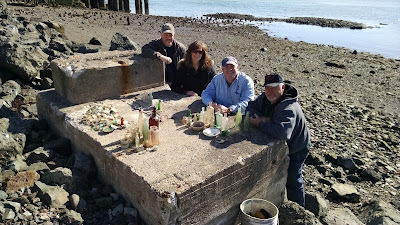 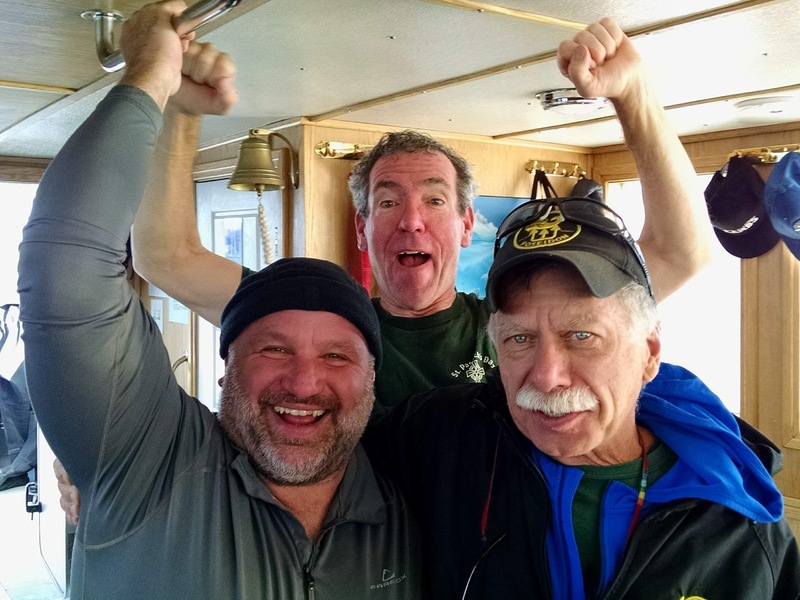 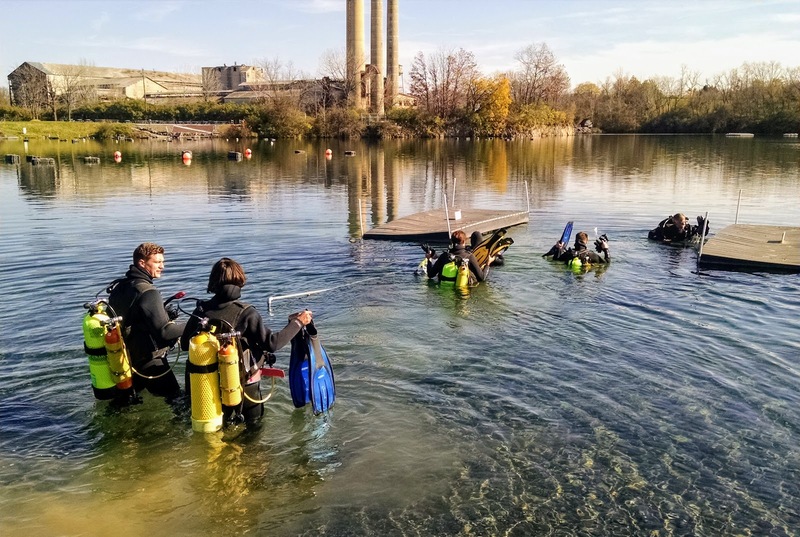 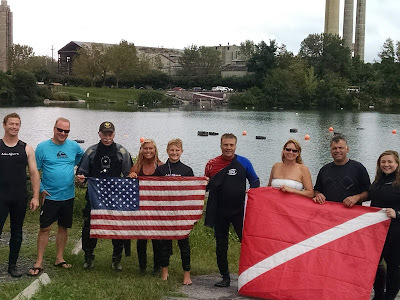 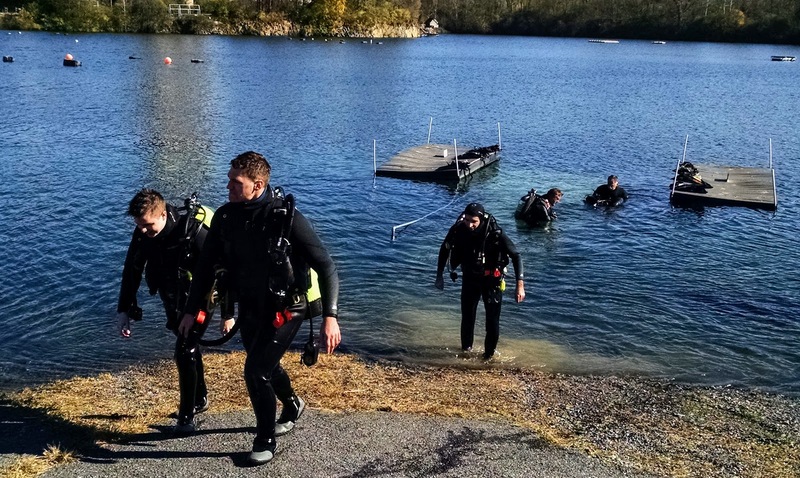 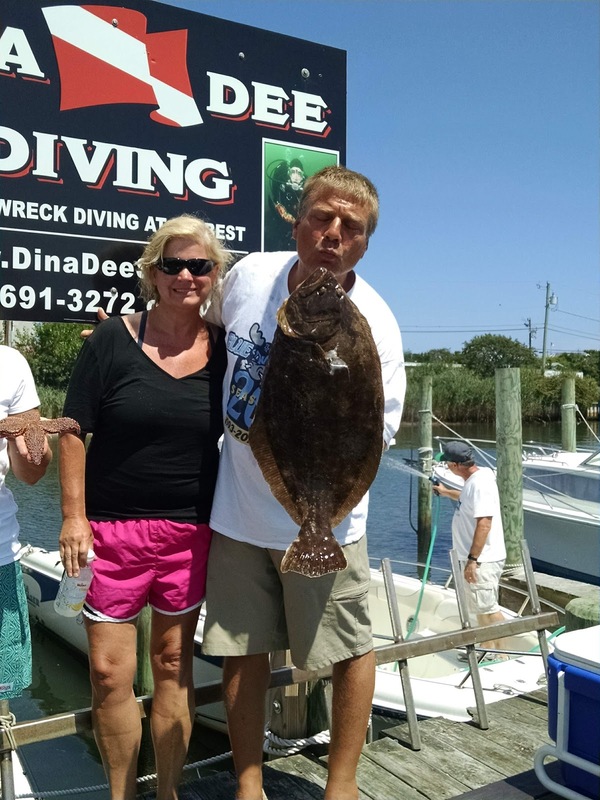 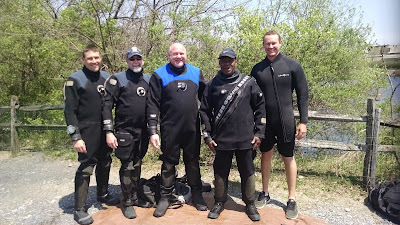 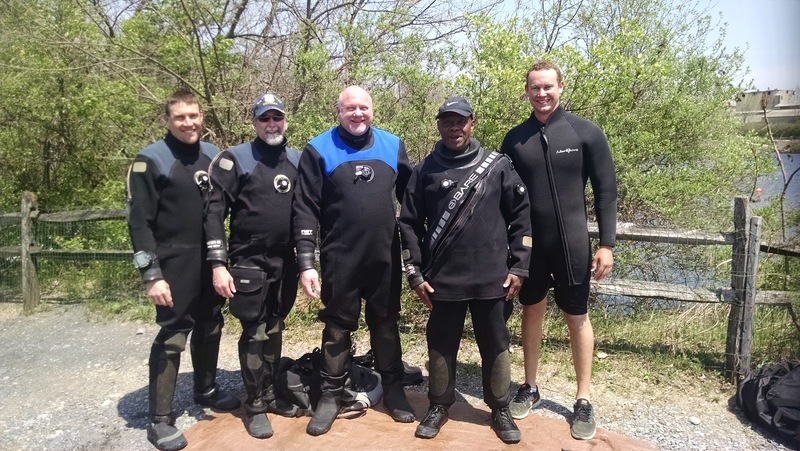 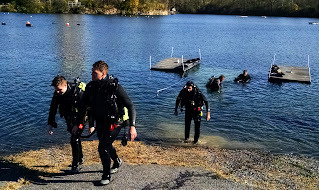 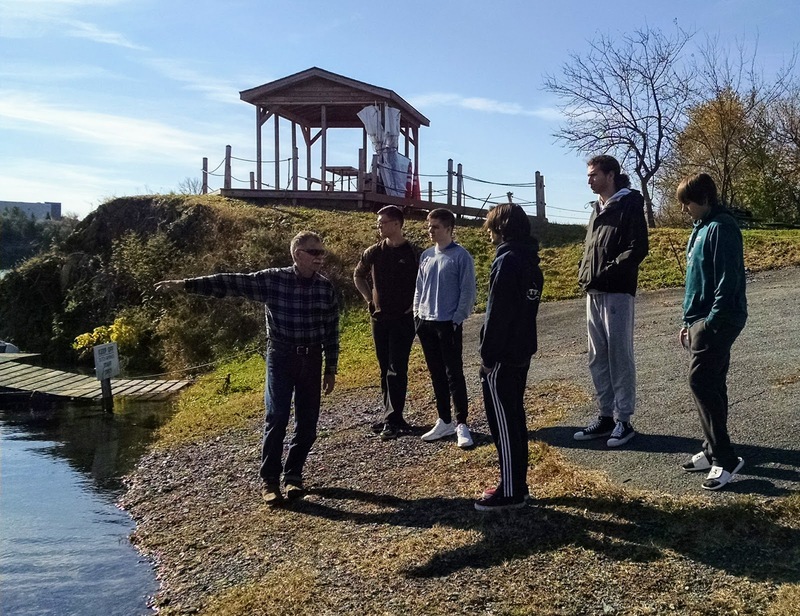 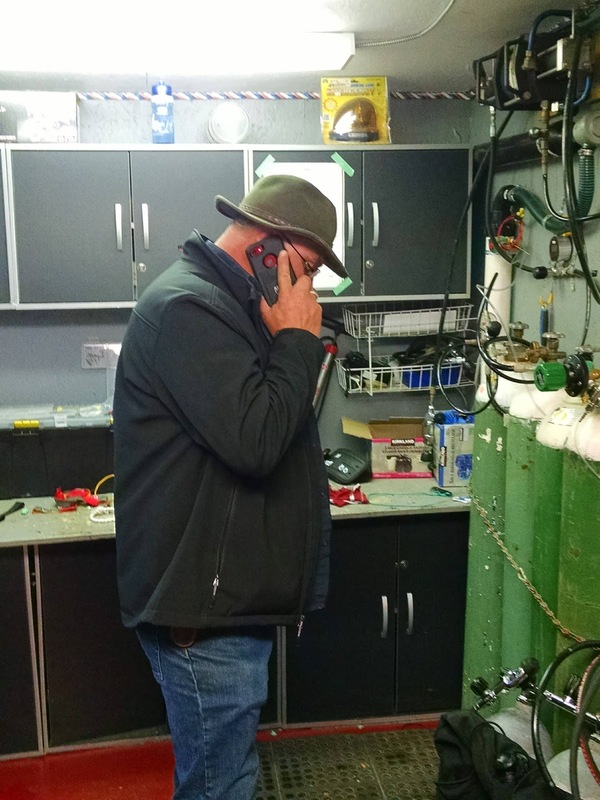 For over three decades providing the greater South Jersey area with premier scuba training, adventures and quality equipment, Atlantic Divers has raised the bar as a leader in the North Atlantic wreck diving community. 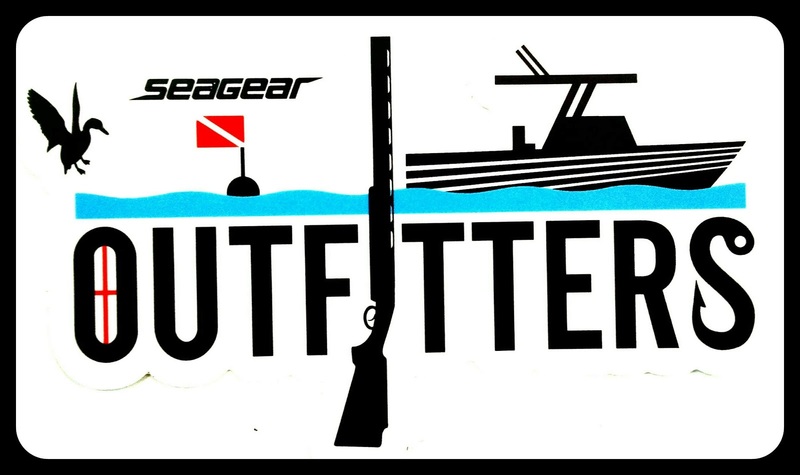 SeaGear Marine is a family run business that carries a full line of rugged fishing gear for recreational boaters and top-quality casual apparel for all outdoor enthusiasts. SeaGear has been the leader for custom-built marine and industrial materials for fishing companies, municipalities and construction companies for over three decades. Now Atlantic Divers has joined SeaGear Outfitters to expand their range and prestige in Cape May, New Jersey, a mecca for wreck diving. 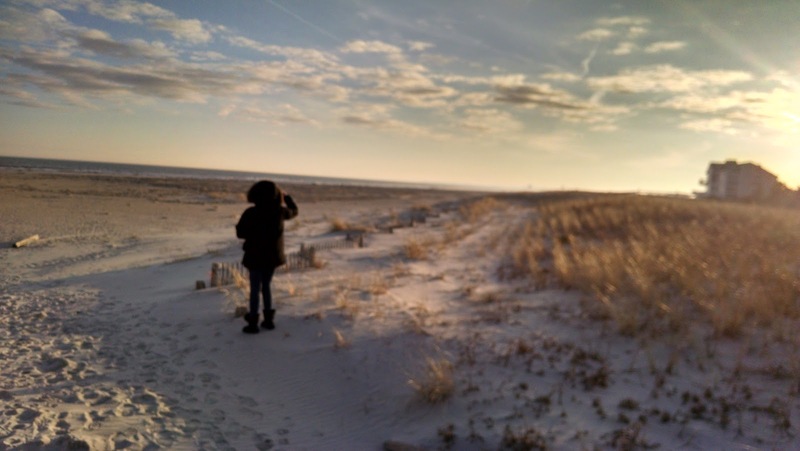 Cape May was first discovered by Henry Hudson in 1609 and has had a colorful role in seafaring history, as a whaling community, and a strategic peninsula from the Revolutionary War through World War II. 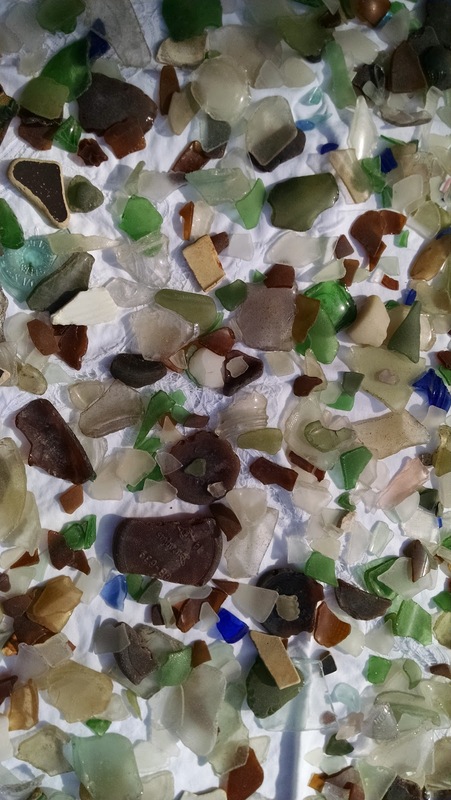 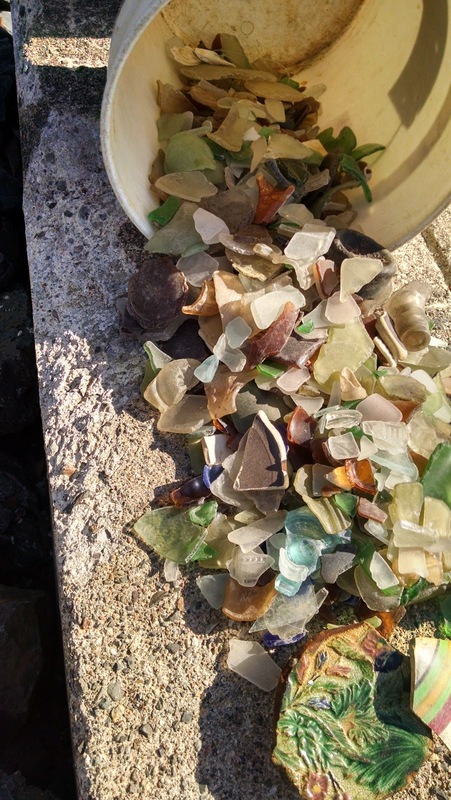 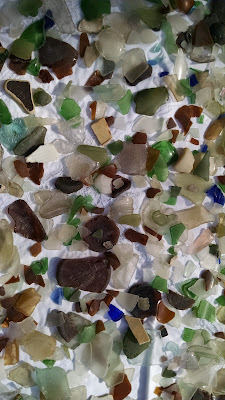 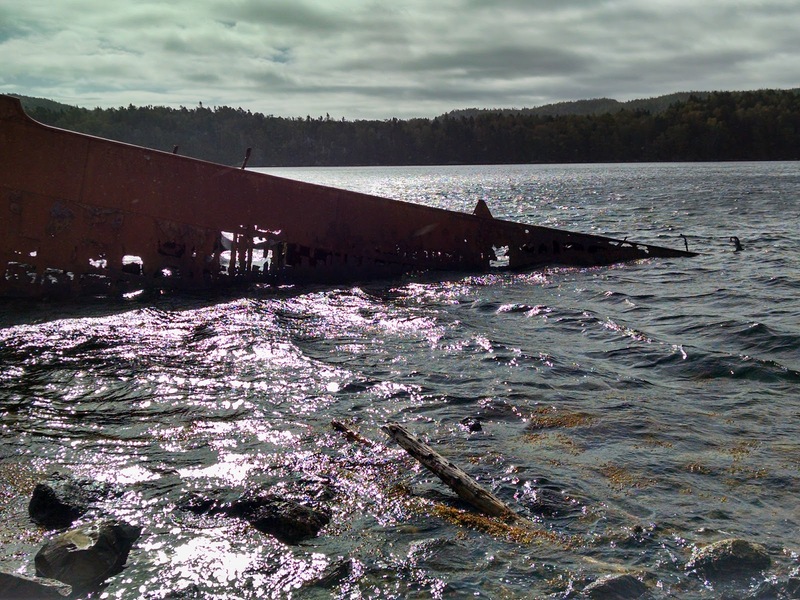 Thousands of ships have passed the Delaware Capes and hundreds of shipwrecks lie in the local waters. 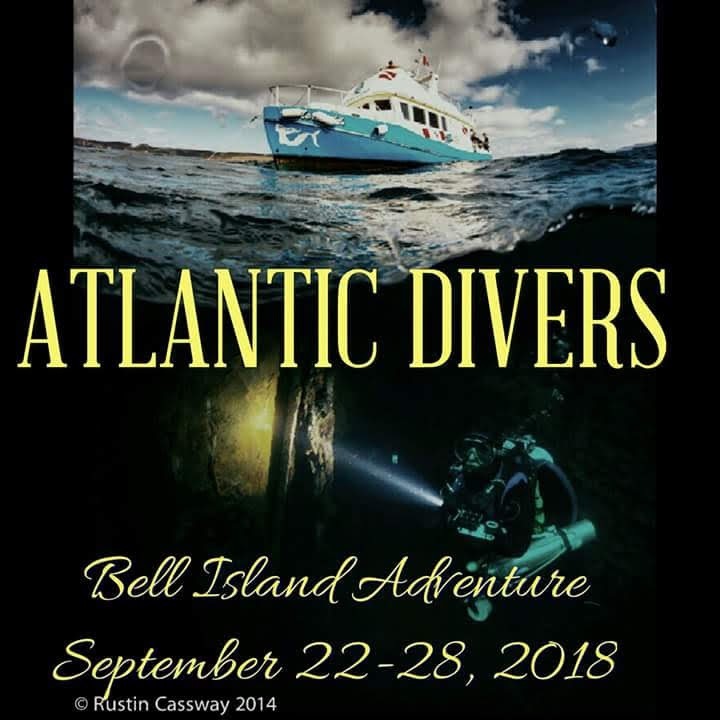 Join Atlantic Divers and SeaGear Outfitters this season to get outfitted for fantastic adventures boating, fishing and diving, or just exploring off one of the most fantastic ocean resorts on the Atlantic Coast. 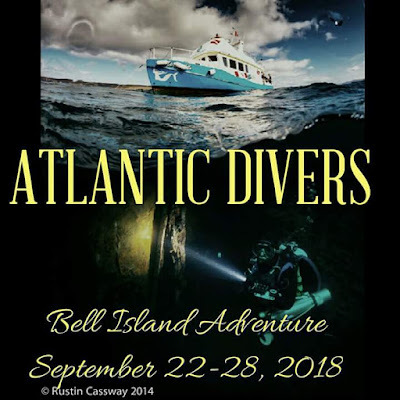 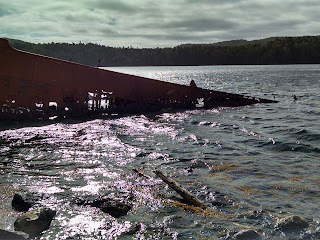 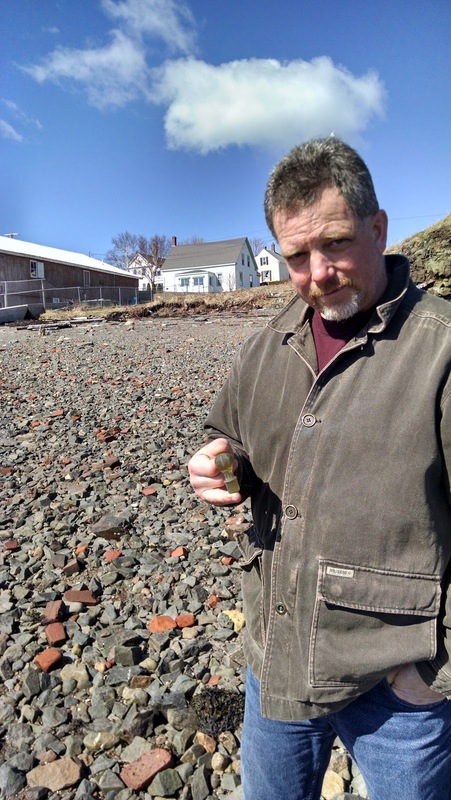 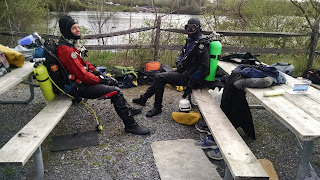 Atlantic Divers ventured to Bell Island, Newfoundland with Rick Stanley. 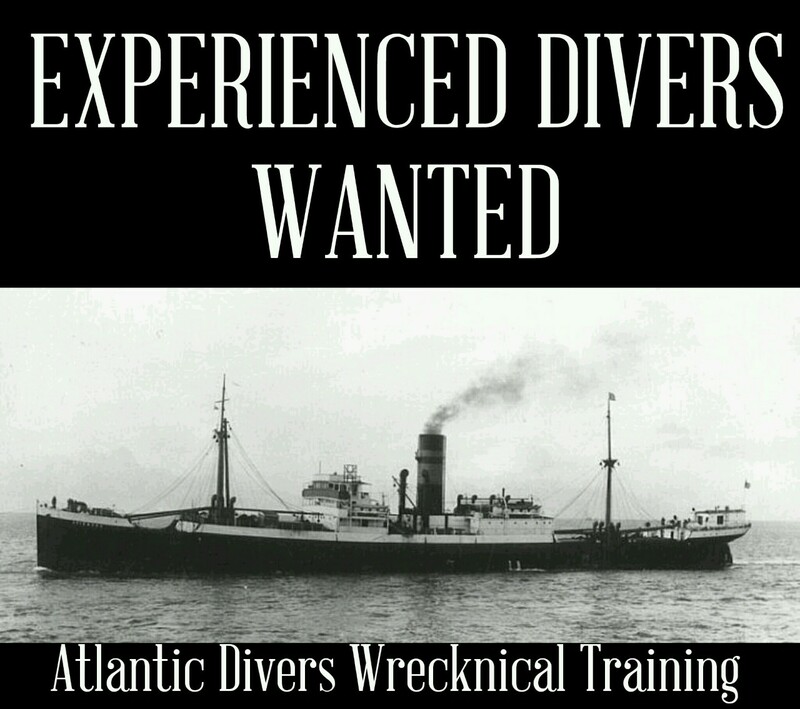 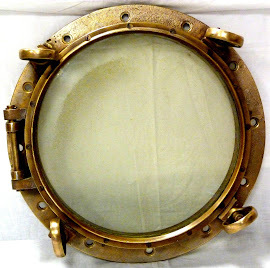 An awesome adventure for wreck divers and explorers. 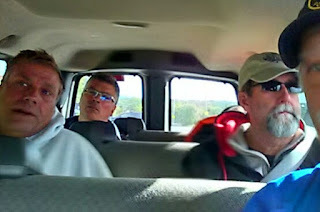 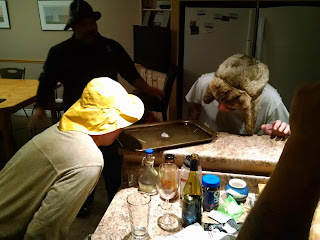 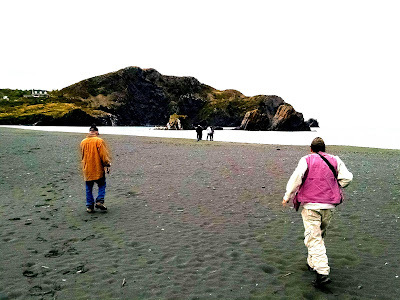 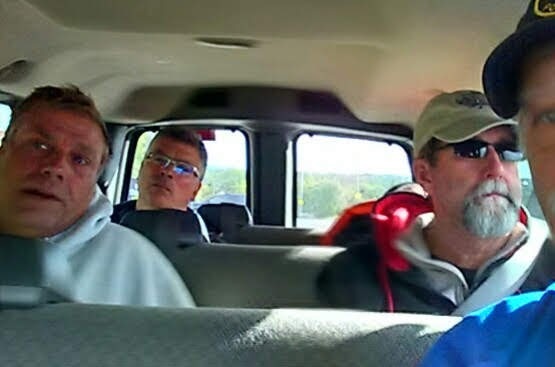 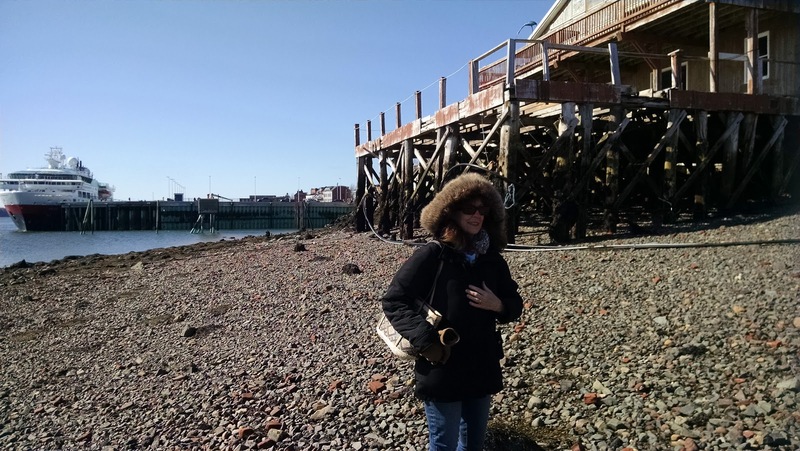 Gary Gentile joined the group to photograph and explore on our trek north. 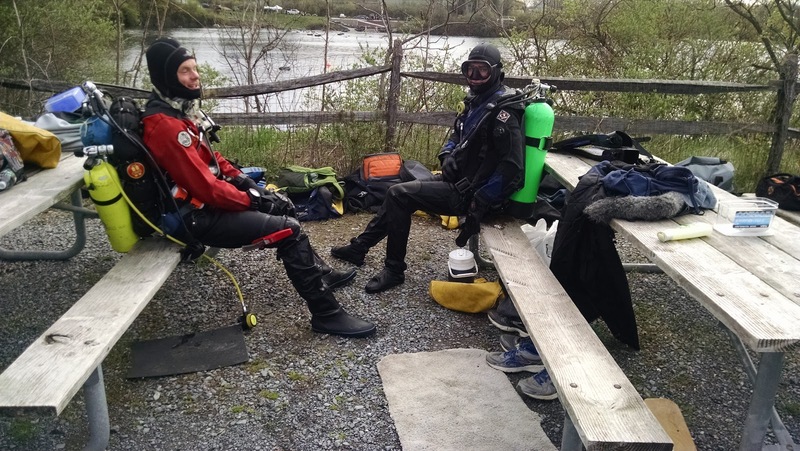 Join us in 2019 and 2020 as we explore Nova Scotia and Newfoundland on more expeditions. 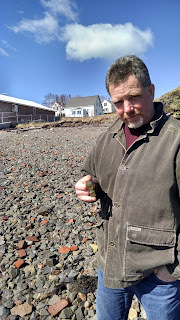 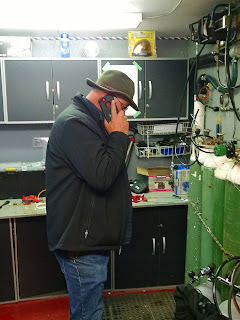 Rick Stanley making cod fishing arrangements. Cod is very important! 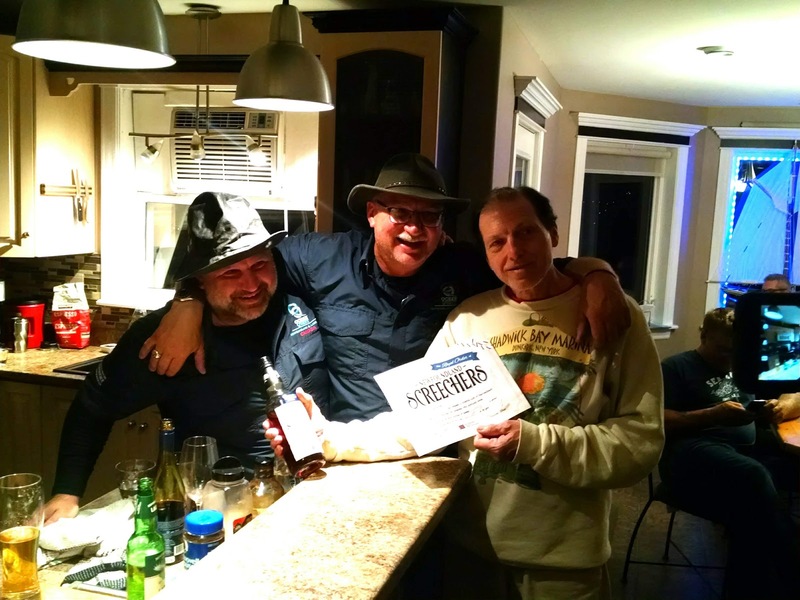 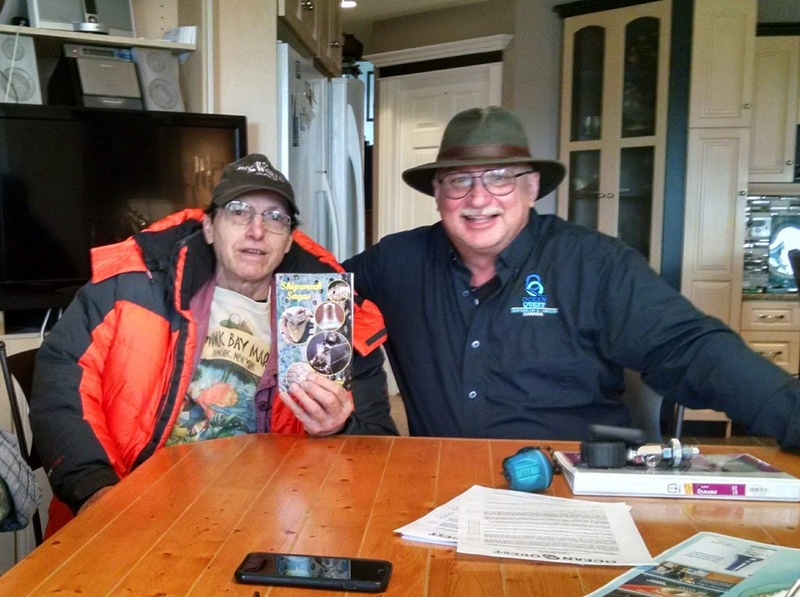 Gary Gentile and Rick with Gary's Book on Bell Island. 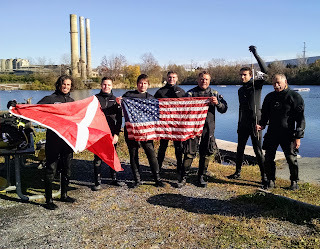 Congratulations to all Atlantic Divers on their new achievement and future voyages. 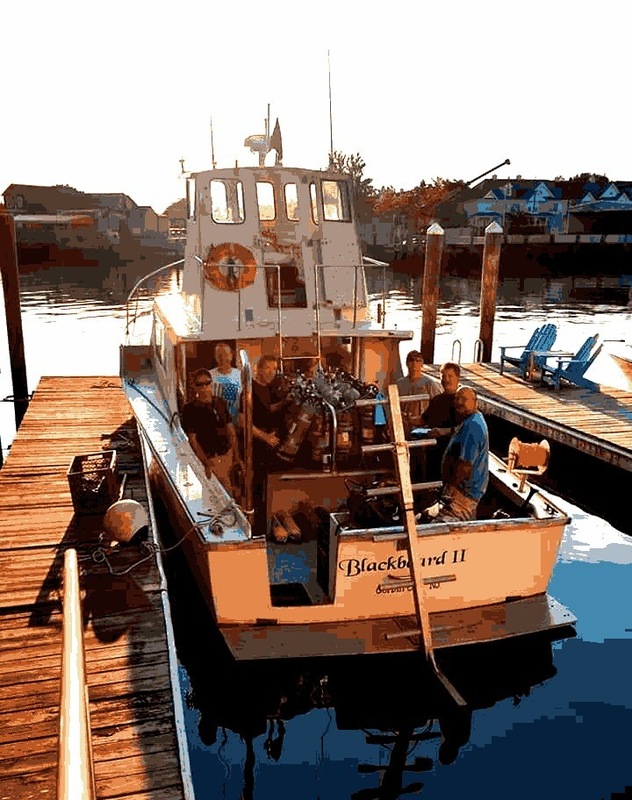 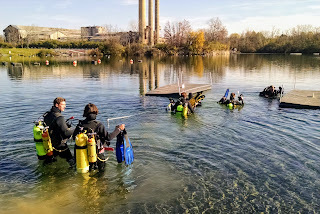 2019 Atlantic Divers Schedule Wreck Diving Adventures and Training. 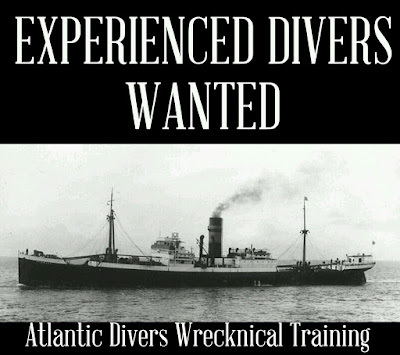 "The oldest name in South Jersey Wreck Diving!" 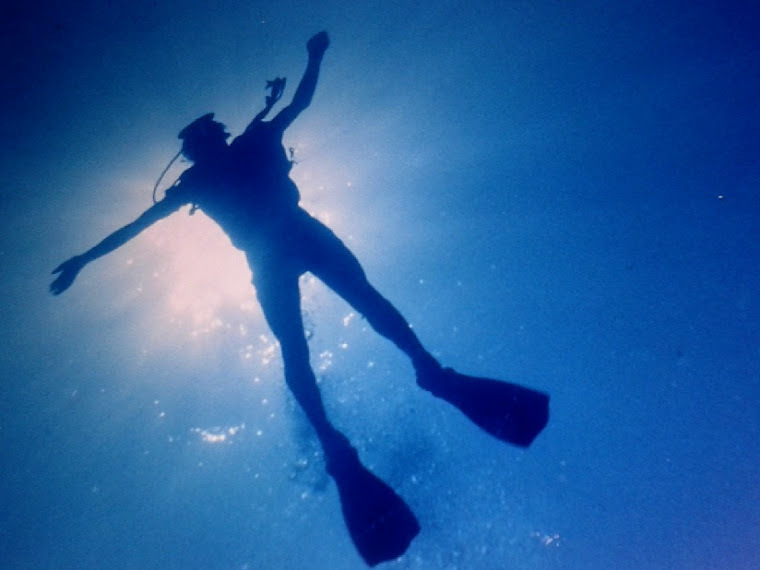 go on scuba adventures around the world.